Holocaust Memorial Day (HMD) 2017 saw people all across the UK come together at thousands of diverse activities, remembering all those affected by the Holocaust and the genocides that followed in Cambodia, Rwanda, Bosnia and Darfur. 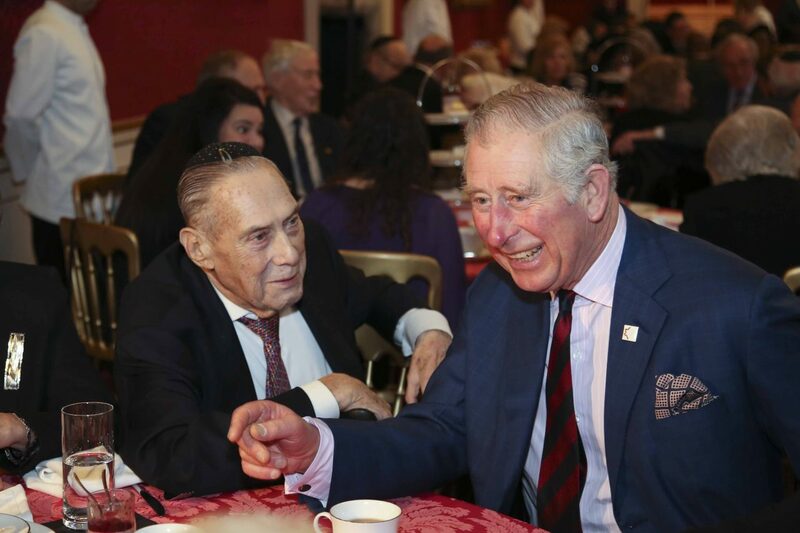 Yesterday (9 February 2017) His Royal Highness the Prince of Wales, Patron of the Holocaust Memorial Day Trust, hosted a reception at St. James's Palace for survivors of the Holocaust and subsequent genocides in Cambodia, Rwanda, Bosnia and Darfur. HMDT Blog: Reflections on refugee journeys and How can life go on? This blog was written for HMDT by Charlotte Lee, who was an HMDT Youth Champion and member of the HMDT Youth Champion Board. 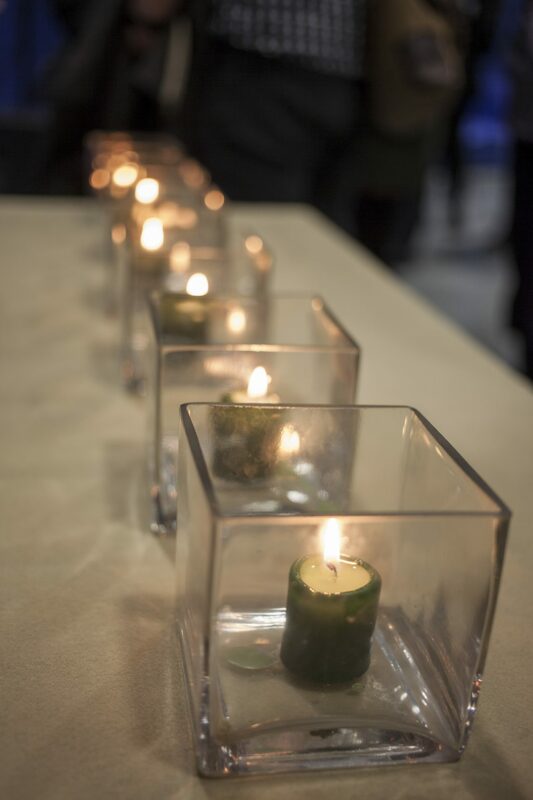 This year, Interfaith Scotland worked in partnership with East Dunbartonshire Council to arrange the National Holocaust Memorial Day commemorative event for Scotland, which took place in Bishopbriggs on 26 January 2017. 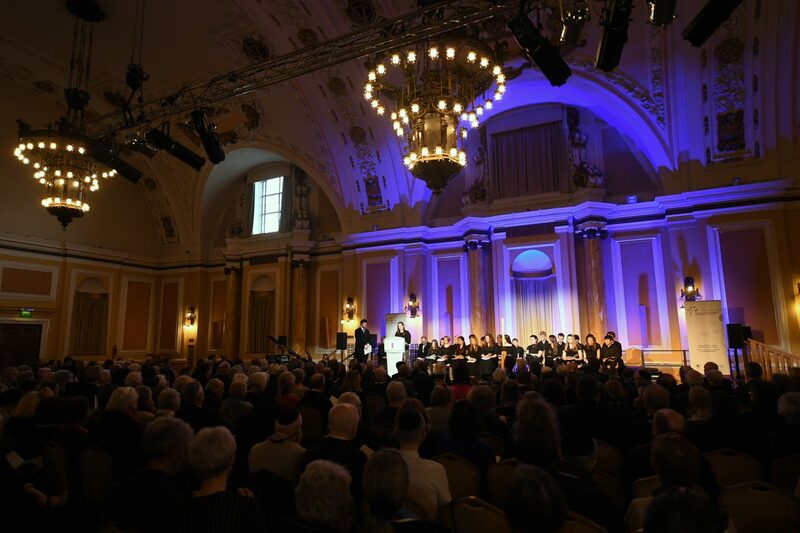 Holocaust Memorial Day 2017 was marked in Wales at the National Service of Commemoration at Cardiff City Hall on Friday 27 January. 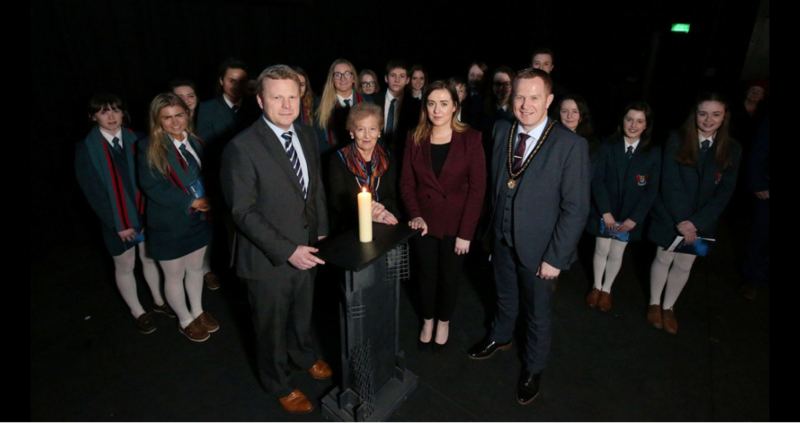 On Thursday 26 January Junior Ministers Megan Fearon and Alastair Ross hosted an event to commemorate Holocaust Memorial Day. On Holocaust Memorial Day 2017, Holocaust Memorial Day Trust released the findings of a survey of Holocaust and genocide survivors and refugees, and the their families. 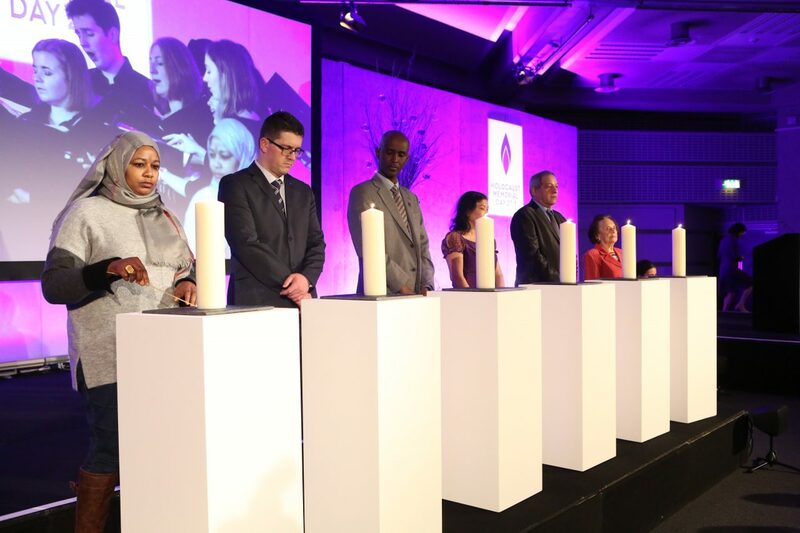 On Thursday 26 January 2017 more than 200 Holocaust and genocide survivors were joined by around 1,000 guests, including faith, civic and political leaders, at the UK Commemorative Ceremony for Holocaust Memorial Day 2017. 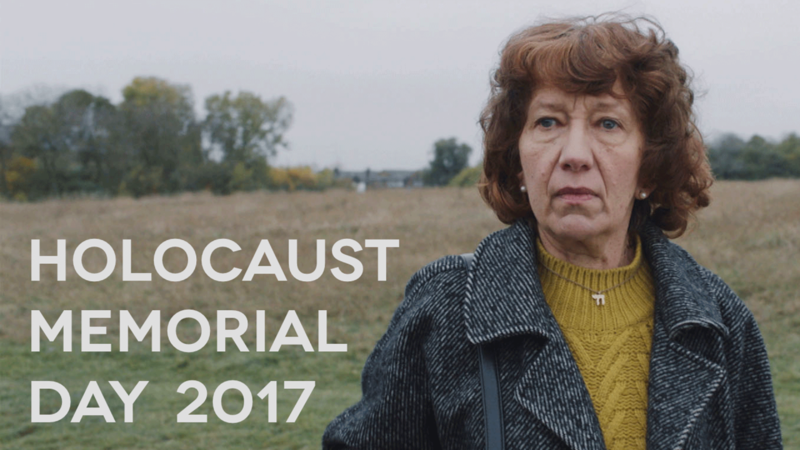 We are pleased to today launch our film for Holocaust Memorial Day 2017. HMDT Blog: Teaching about living: How can life go on? In a blog for Holocaust Memorial Day 2017, HMDT's Education Officer Andy Fearn reflects on some of the resources available to help educators explore the theme: How can life go on?